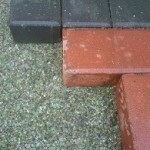 No need to separate into colour or remove bottle tops. 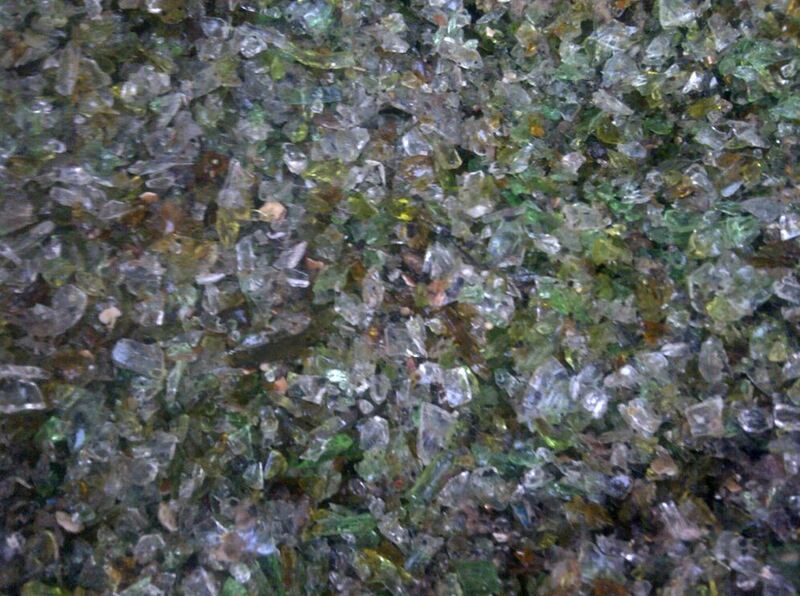 The glass and china is crushed, graded to size and washed to produce EcoSand. 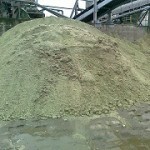 It is then used in the same way as naturally occurring sand, used for laying Precast Concrete Paving Blocks and Clay Pavers for Flexible Pavements. Effective use for waste material. Performs as well as naturally occurring sand. 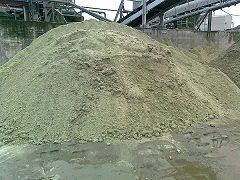 The use of EcoSand rather than extracted or dredged natural sand helps address issues of sustainability. 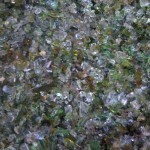 Its use avoids the need for extracting sea dredged or land based sands. 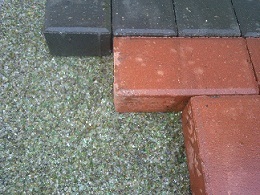 Using EcoSand supports recycling schemes by providing a realistic use for the collected glass and china. To collect large volumes of glass bottles, jars and china we can supply a 240 litre purpose made Glass bin for rental or purchase. This bin has a glass bottle insertion point in the lid to prevent fragments of glass escaping on impact. This can be stored internally or externally (see Two Wheeled Bins). We also supply a range of bins to cater for smaller volumes (see Ubin, 30ltr/48ltr Recycling Bins & EcoSort Recycling Bins). Should you choose to use our services, we will arrange a collection schedule to remove the materials for recycling and take to a specialist recycling facility for processing.